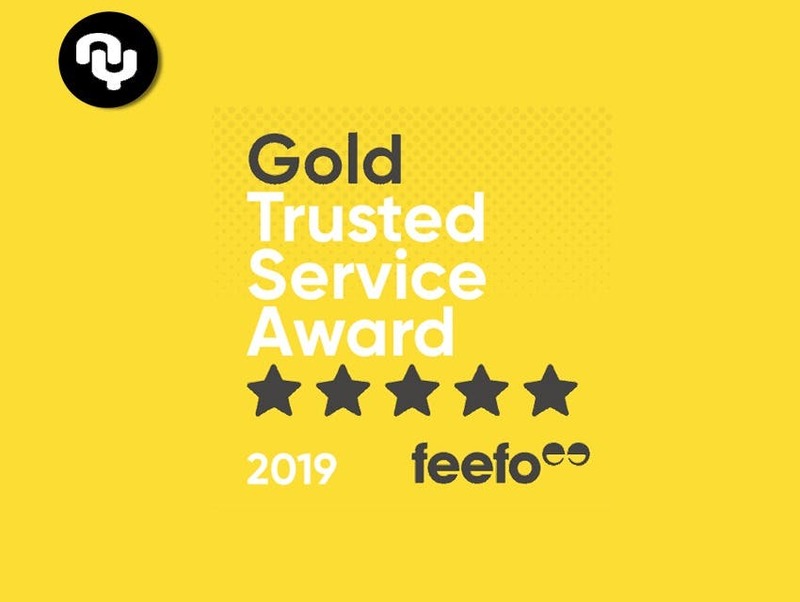 Pilates NearYou has won the prestigious accreditation the Feefo Gold Service 2019 award. The award is an an independent seal of excellence that recognises businesses for delivering exceptional experiences, as rated by real customers. Pilates NearYou was rated 4.9/5 over a 12 month period. During 2018 online sales people booking, classes, events and courses grew was 47%. Commenting on the Award Stephen Auty CEO of Pilates Class NearYou said ”Its great news to get the prestigious Feefo Gold standard Award. We take thousands of bookings on from the public for independent instructors and studios and its a reflection of the high level and quality of teaching as well as the performance of the NearYou platform to to deliver an easy booking service. I would like to thank all those great Pilates instructors, Pilates Studios, and the NearYou Team in delivering a high level of customer service and ultimately getting the credit they deserve. Pilates Near You is committed to delivering the highest quality of service, so it’s important for us to listen, understand and respond to all our customers. It means that consumers can book a class, event or workshop with confidence on Pilates Near You. Matt West, CEO at Feefo, commented: “The Trusted Service award has always been about recognising those companies that excel beyond the norm. This year we’ve seen many remarkable businesses leveraging the full potential of Feefo to provide outstanding levels of experience for their customers – and rightly being awarded our most prestigious accreditation.”. Are you a Pilates instructor or studio? SIGN-UP HERE.